Lip plumpers have been a growing trend recently, and I was curious to try some out. 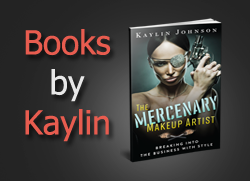 I had a couple of bad experiences, as the products would often irritate my lips. 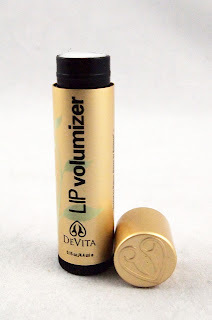 I had always hoped that there were more gentle products on the market, and when I tried DeVita's Lip Volumizer, I was pleased to discover that it was effective but not irritating. The plumping effect of this volumizer was subtle, but I could still tell a difference. Unlike other "natural" plumper products, DeVita's didn't cause any irritation in my lips. 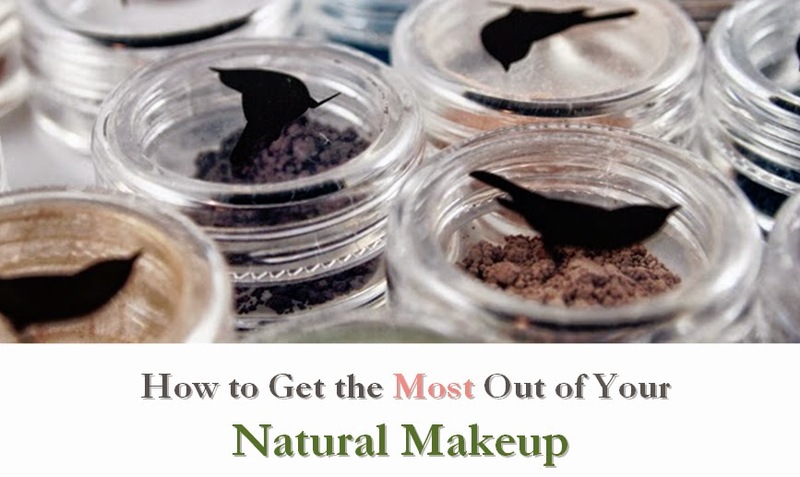 The product goes on like a balm and is moisturizing, so it works well under other products. I was glad to see that this is a vegan product and also that DeVita is a gluten-sensitive line. I love how the ingredients are clearly listed on the website. This product rates around a low 2 on EWG's Skin Deep database, although this doesn't include Tripeptide-1 Palmitoyl oligopeptide, a plant-based ingredient which was not in the database. Given the price of this product, I was surprised that there weren't more organic ingredients. However, it does fill a specific niche (vegan, gluten-sensitive, and non-irritating) that is hard to find in other lip plumpers. If you're looking for a moisturizing balm with a subtle volumizing effect, DeVita offers a gentle option.